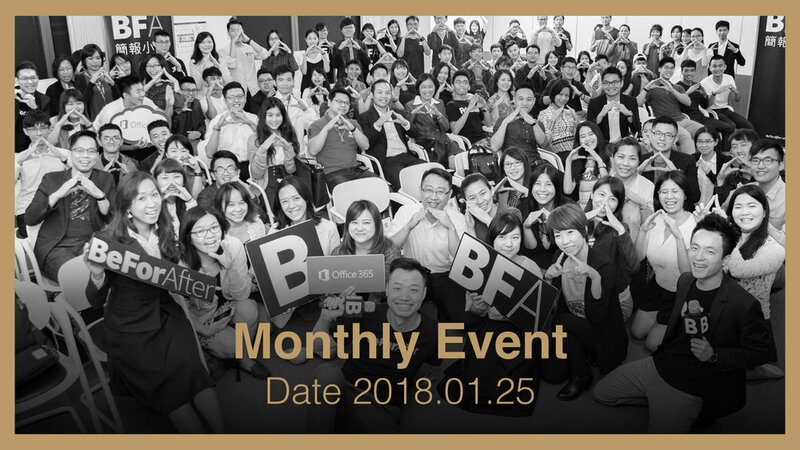 As a branch of BFA, BFAevent.en aims at building a learning and sharing platform in a global setting for professionals to lead influential communication in the workplace. 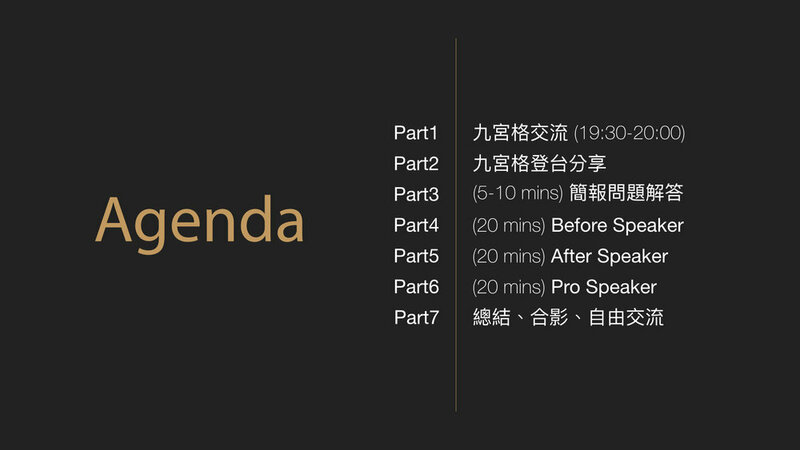 Inheriting the spirit of BFA in interacting and sharing, each gathering consists of two parts, “Panel Sharing” and “Idea Exchange.” “Panel Sharing” is a 12-minute English presentation where three speakers (Before, After, Pro Speaker) share their stories and tips on presentation skills. 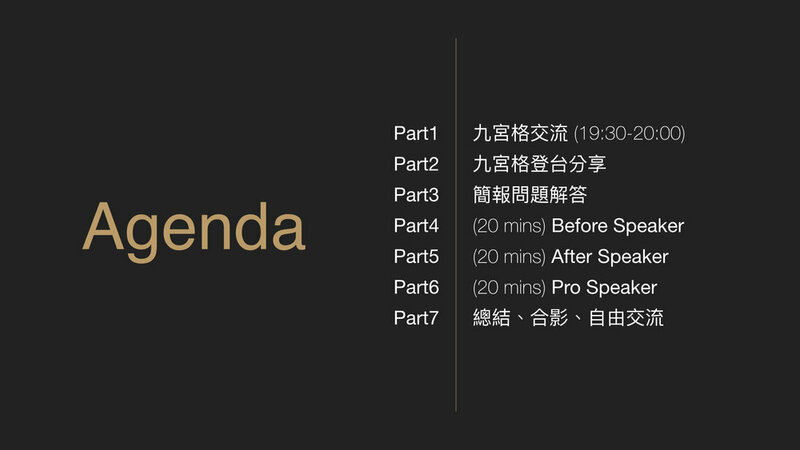 In the following gathering, the Before Speaker will go on stage again as an After Speaker after a one-on-one consultation with experienced speakers and English consultants. 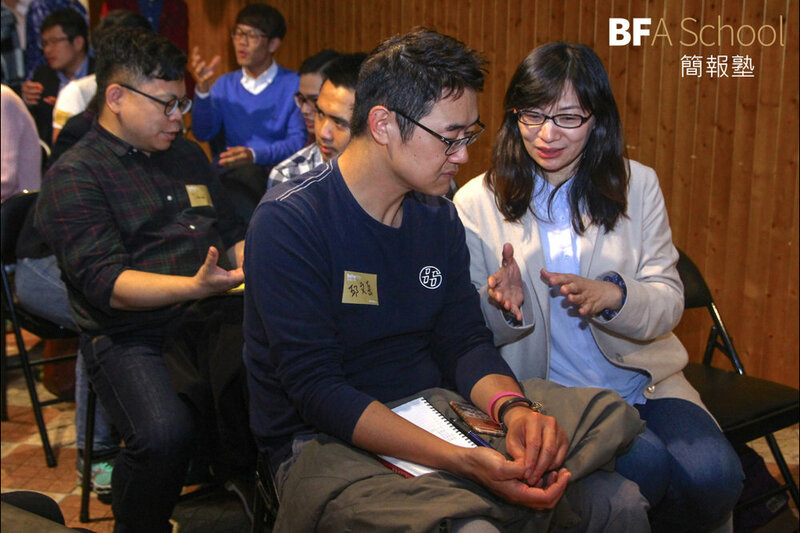 Through these gatherings and English materials in a global setting used in the discussion, participants can see their improvement in English communication skills and embrace diverse experiences in global communication. Friends and enthusiasts from all fields are welcome. Enjoy the evening by getting involved and exchanging ideas with professionals from all walks. 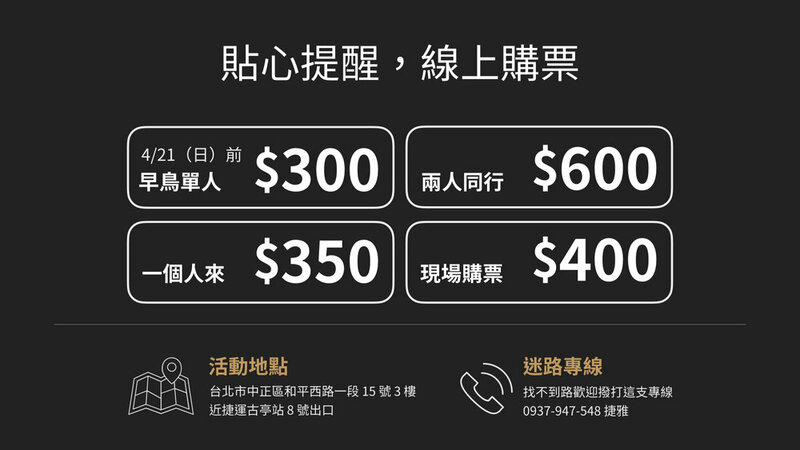 Elvis Lin has possessed rich experience in both sales and marketing field. Before joining Gogoro, he was a coffee expert in well-known companies like Nestle. His first role in Gogoro was our Flagship Store Manager, and he led a strong team to build tip-top standard and foundation for our retail operation. He then joined marketing team as Community Manager to establish an impactful community sharing common belief, camaraderie, and love towards brand by integrating online and offline activities; the most notable achievement was he led 1,303 Gogoro owners to break the World Guinness Records of The Largest Parade of E-scooters. 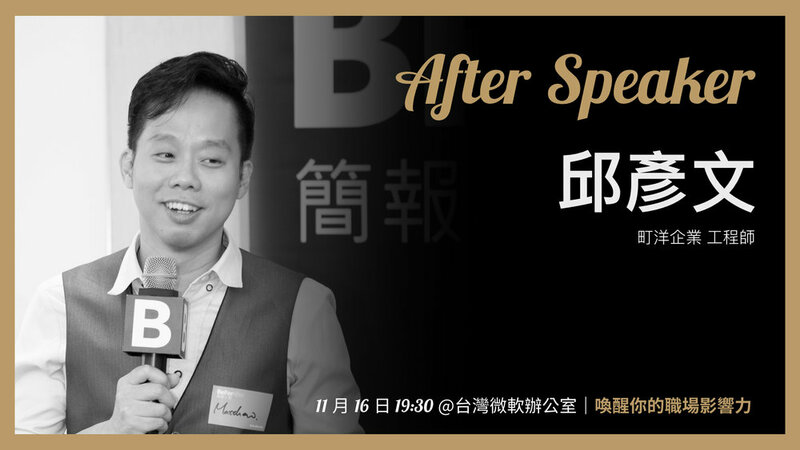 He has already given more than 50 trainings and speeches on subjects of Community Marketing, Coffee, Resume Writing, Interview Skill, and Career Planning. 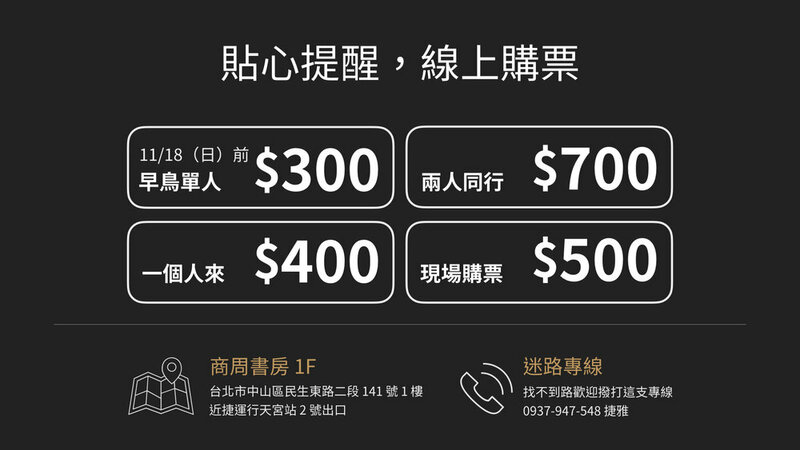 Zoe is a project manager of Audi Taiwan Digital Business and Dealer Network department, a function dedicating digital business development and new models in automotive industry. 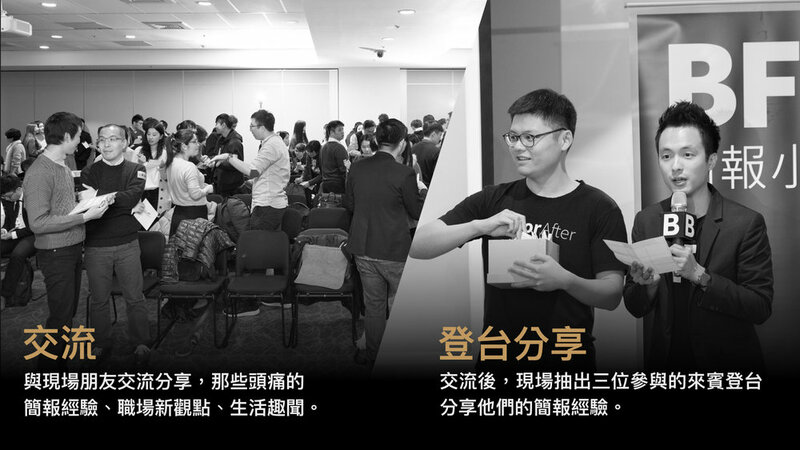 She is responsible for digital projects, identifies cross-industry innovation, addresses scouting criteria for startup, and fosters a smart mobility network in Taiwan. In 2018, she was responsible for the setup of the very first of Audi Innovation program from concept to execution, to position Taiwan as a source for sophisticated technology solutions. She is also in charge of introducing connected car functions to the market, consolidating market readiness, harmonizing business processes, and IT solutions. Prior to that, She firstly started Audi Taiwan with an APAC International Trainee Program and conducted the rotation in Audi headquarter, Germany. 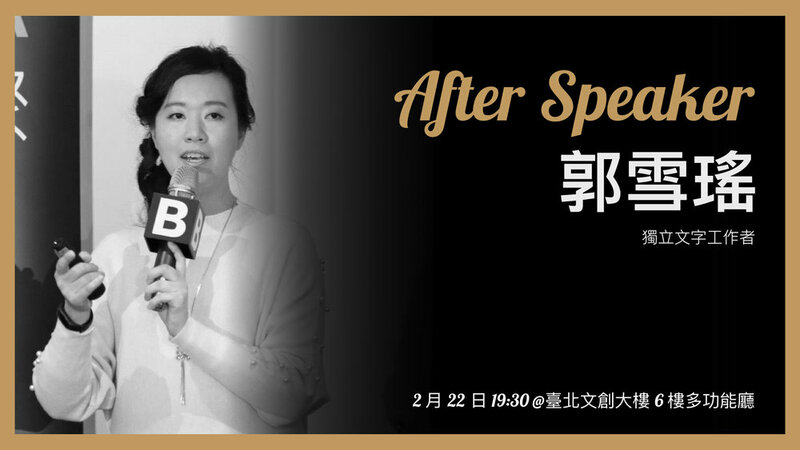 She has an MA in Communication Technology from National Chao Tung University and a visiting scholar in Media Psychology from Michigan State University in U.S, 2016. A platform for communication and sharing experiences. 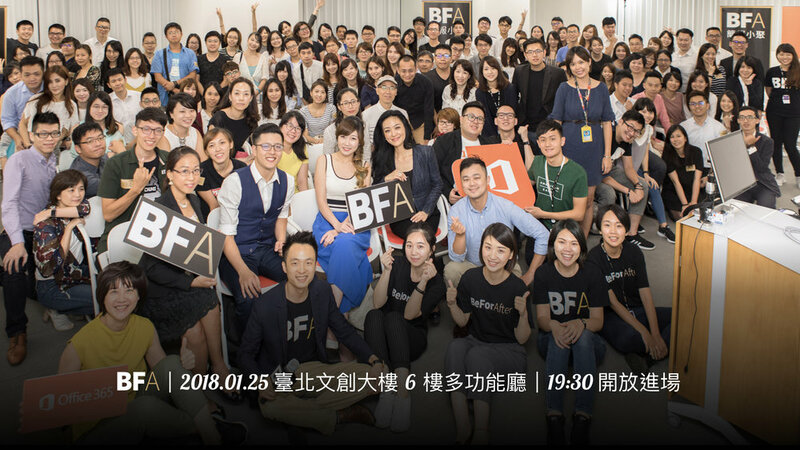 BFA is dedicated to building a platform for workplace communication and is the first themed community in Taiwan that promotes presentation skills. 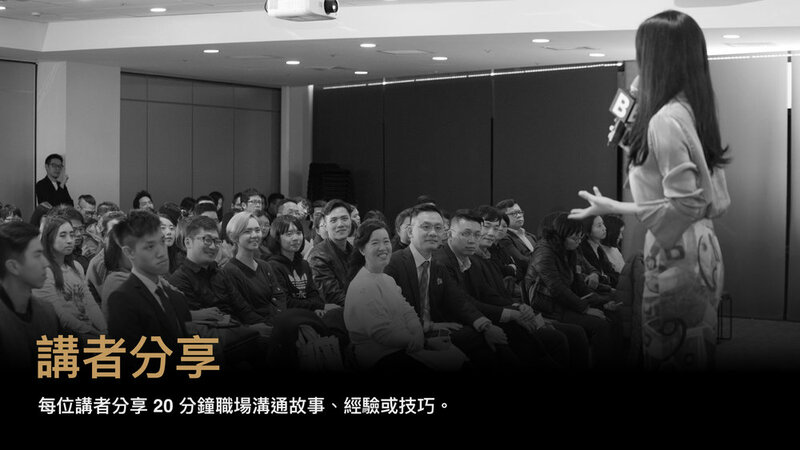 A platform that allows professionals to exchange ideas and lead influential communication to improve the overall presentation skills in the Chinese society. 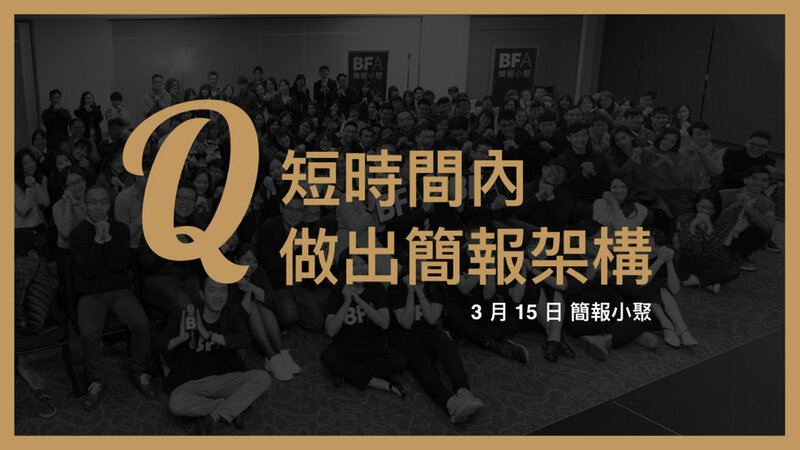 On BFA online platform, as we gather news information regarding presentation skills from various sources in the Chinese society, we also work together with foreign media and translate articles with valuable information into Chinese for our readers. 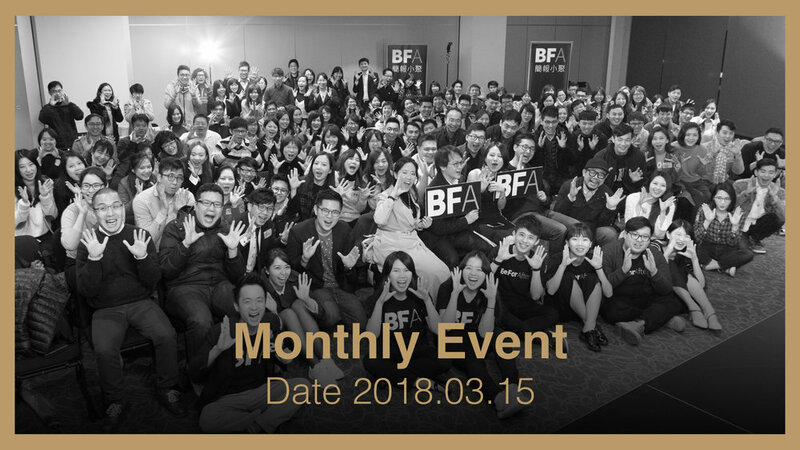 In addition to online learning, BFA holds gatherings on a regular basis for members to meet professions from different backgrounds to exchange ideas. 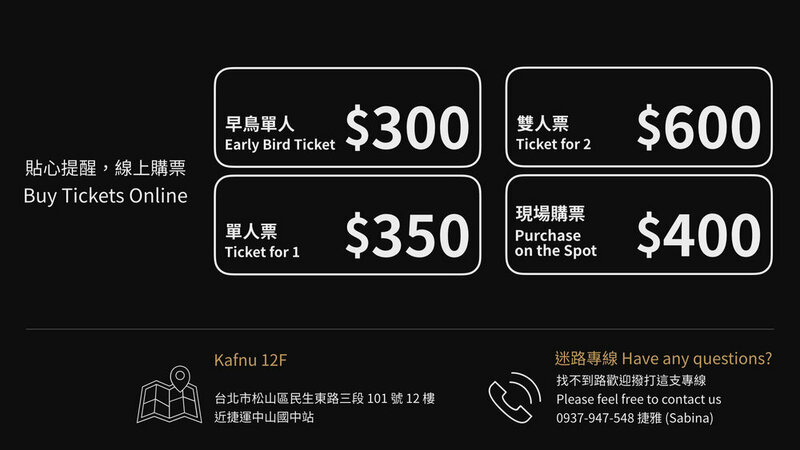 Experienced speakers in presentation will be invited to share personal views that can bring innovation. 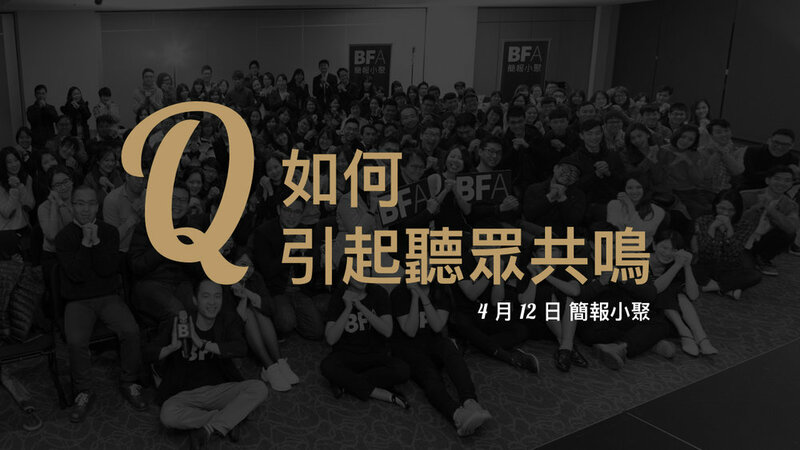 It is our goal to make BFA the best community for exchanging ideas and improving communication in the Chinese society. Founded in 2014, Clarence Language Network (CLN) is committed to assisting companies in expanding to global markets by using foreign languages. With the professional advice from CLN, companies can experience efficient communication and become more competitive by improving their employees’ language proficiency. CLN solves all language-related problems for its clients through English courses for the public, corporate training programs, translation and interpreting services, etc. 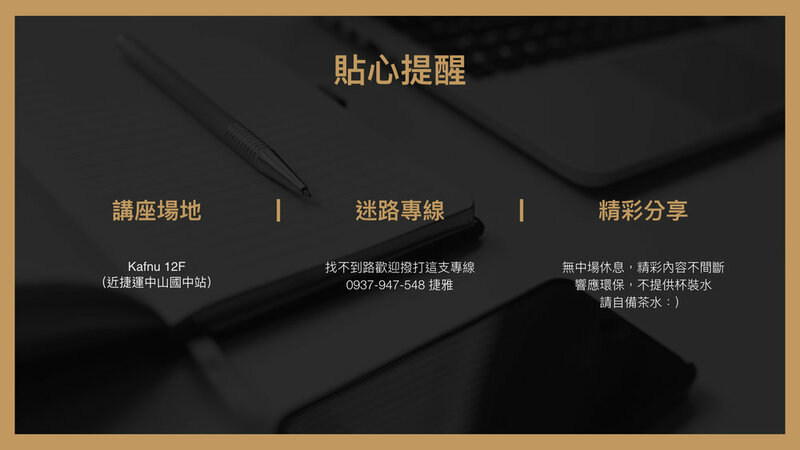 Before providing professional advice, a specialized team of CLN will discuss with clients to understand the problems faced and formulate customized training programs and services accordingly. 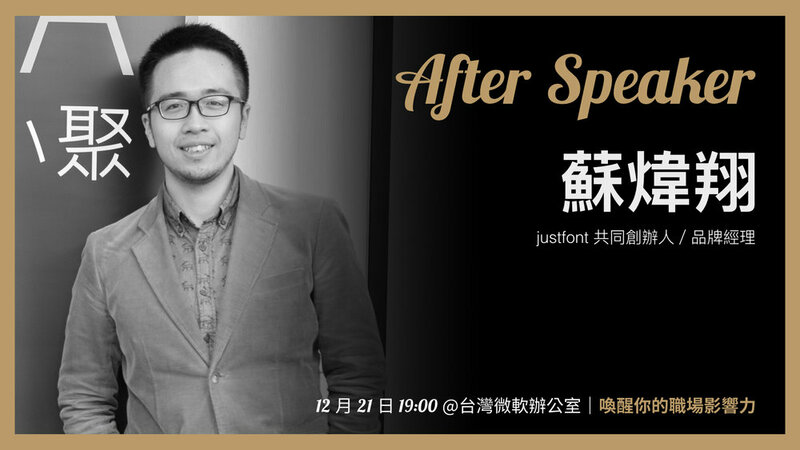 Allen Song is a serial entrepreneur, designer, and the founder and CEO of USPACE. He has more than 8 years digital marketing experience in physical channel and e-commerce both home and aboard. At age 24, he cofounded RedEnvelope Program Trading Company with just 20 thousand dollars in capital. From these humble beginnings, RedEnvelope grew to become a private equity fund approximately $1 billion of assets under management. 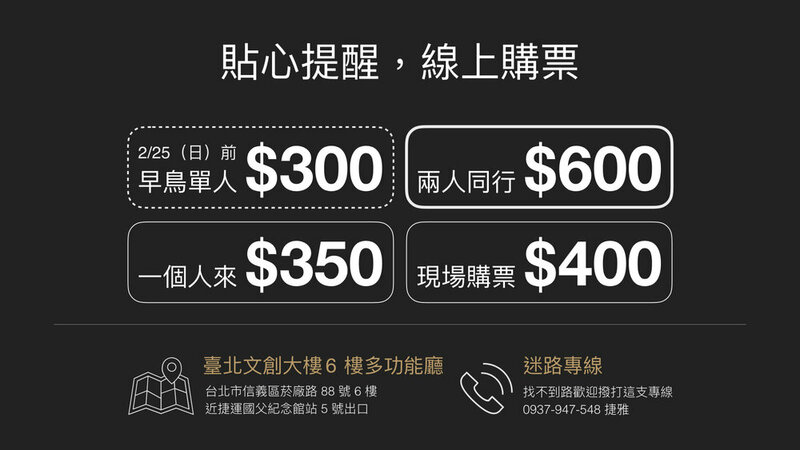 2 years after it was acquired by the financial holding company in China. Now, he is focusing on USPACE, the parking sharing platform which is a global market and long-term profitability business. 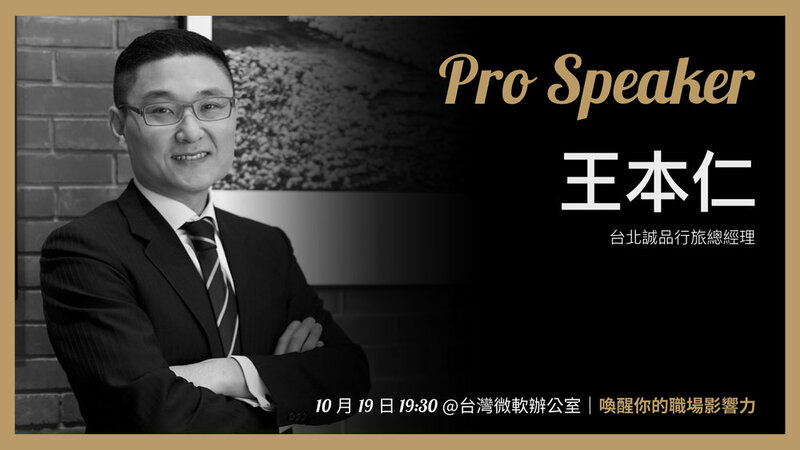 Born and raised in Taiwan, and professionally trained as a Chinese-English conference interpreter, Howard works to inspire students to not just master English but also positively overcome challenges in life. 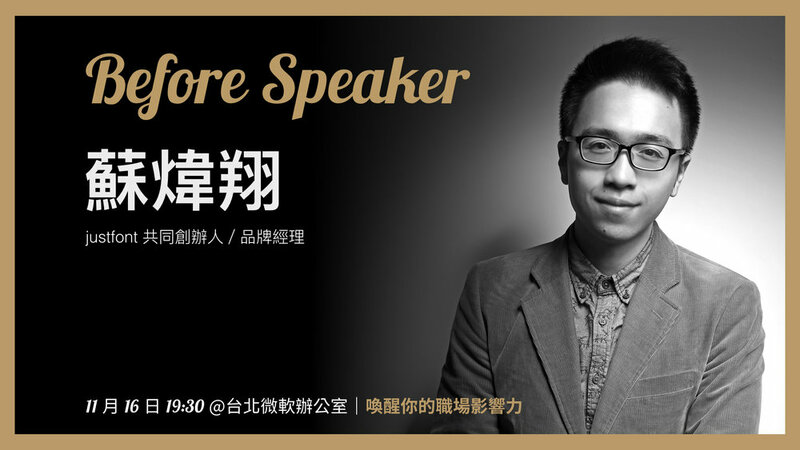 Before founding his own firm, he used to present news at Radio Taiwan International, and serve as the president of the Toastmasters club of Taiwan’s foreign ministry. Wipes language barriers with his professionalism and passion for communication. Sarah Chung, former analyst in investment banking, co-founder of I Charleston Taipei, champion of PitchCamp 2018. During her one-year stay in Europe as an exchange student, she got to know the concept of Free Walking Tour, and has fallen in love with this kind of innovative travel experience – to follow the locals and hear the stories you’d otherwise never know. After coming back to Taiwan, she founded Like It Formosa, an organization aiming to train young locals to introduce Taiwan to foreigners, and help travelers see this beautiful island from a local’s perspective. 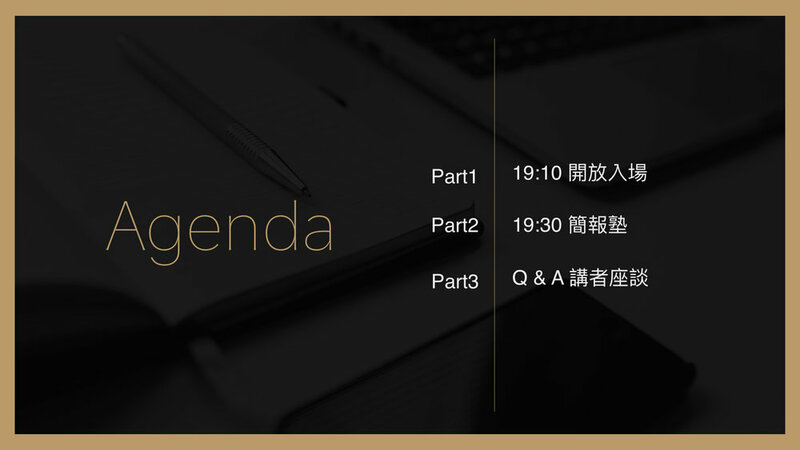 Clarence has been the invited lecturer for the Business & Management Program for Students with Specialty of Foreign Languages at National Chengchi University. His teaching style is one of a kind, which acknowledges him as a professional in training English teachers in prestigious schools of all levels. 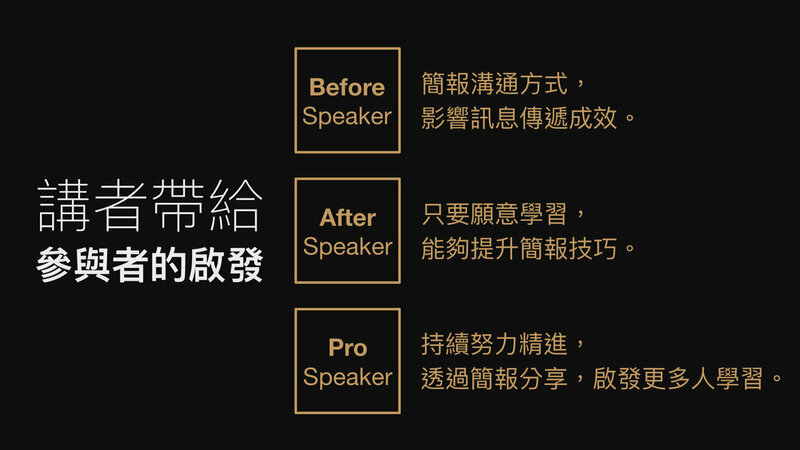 Clarence and his language consultants have been recognized and favored by various companies, such as Google, TSMC, MediaTek, IBM, Yahoo, Yulon Motors, the Department of Rapid Transit Systems under Taipei City Government, to name just a few. 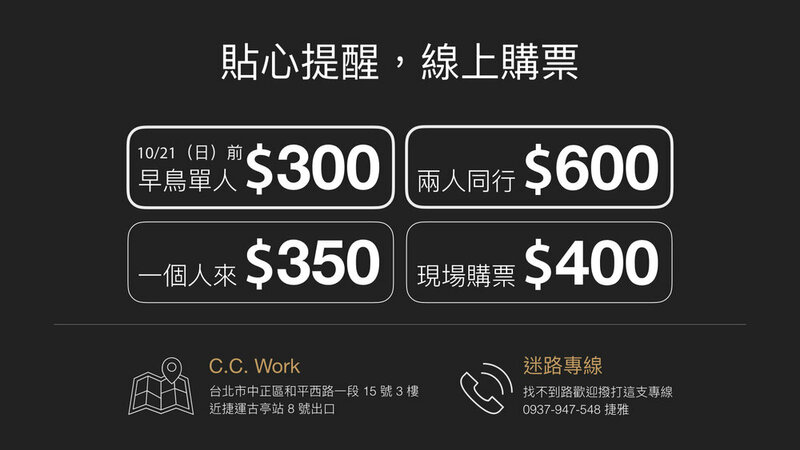 Clarence and his team members aid in training not only employees but also executives in English proficiency and interview techniques. 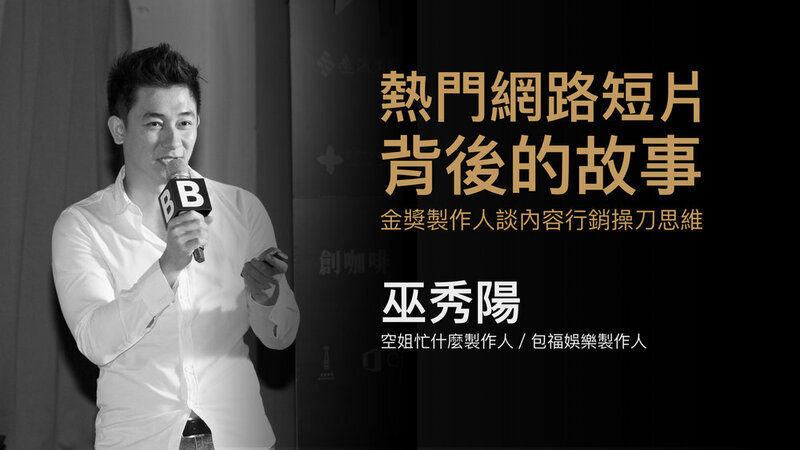 Clarence’s reputation has spread over media platforms, including Sina, TTV, EBC, SETN, Business Today, and TIME Magazine.